Spending time as a family and doing good for others. These are two things we all want to do and know we should do. But, as well-meaning as we all are, it isn’t always easy to fit these into busy schedules and tight budgets. Here are six ideas of how to combine family time with charitable giving and how to make it fun so the whole family will actually want to get involved! 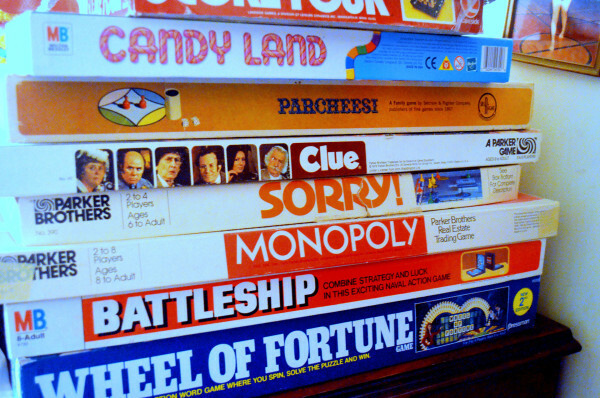 Planning a family game night at home is a great way to spend time together. Put the electronics away and pull out a deck of cards or a few board games. You’ll laugh, connect with each other, and have a little friendly (hopefully!) competition. What could make this night even sweeter is to add in a charity connection. You’ve seen the celebrity editions of various reality competitions where each celebrity has selected a charity that their winnings will go toward. This is the same idea. Each family member enters the night with a charity that they are “playing for.” As the night goes on you can tally up each family member’s games won and whoever wins the most games at the end of the night gets a donation for their cause. Sure, you don’t have the deep pockets of TV producers to give a huge “prize” to the charity. I recommend that you consider what you saved by spending a night in. If you had gone out for dinner and a movie, you would have easily spent upwards of $100. But staying home and ordering pizza and popping a bag of popcorn probably cost around $25. Giving $50 to the Game Night Winner’s charity of choice means you still saved money, plus you had a meaningful evening with your family and made an impact on the community! I’m not suggesting you head out for Vegas or the track, just a little friendly wager within your home. With the winnings going to charity, of course! 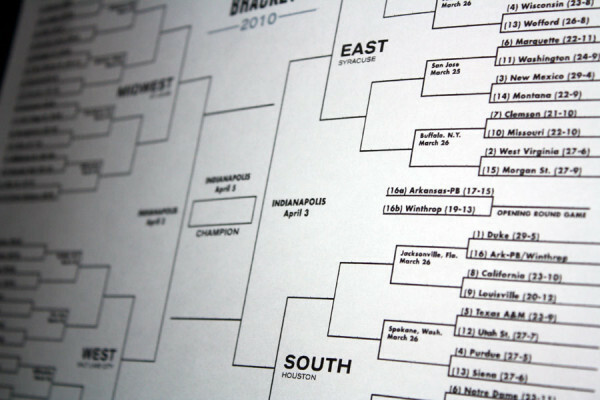 Pick an upcoming event – NCAA March Madness, the Kentucky Derby, the Presidential Election, or anything that your family might be interested in. Have each family member put $5 or $10 of their own money down on whoever they think will win. Then, instead of the winner keeping the cash, let them pick the charity to donate the pot to. Between soccer games, recitals, birthday parties, and school it may seem like every moment is already filled with an activity. But if you can find a couple hours every month or every other month and head out into the community with your kids, you’ll see them learn and grow. Help out at the local shelter, paint a set at the community theatre, water plants at the botanical garden or deliver meals to those in need. The possibilities are endless and there is something out there for every family. Many cities have volunteer organizations that list all the upcoming opportunities in your community such as volunteermatch.org or idealist.org. Or just call your favorite charity and see if they have a volunteer day coming up. Often when we think about being charitable, we think of donating to or volunteering for a specific charity or cause. But being charitable can also mean just being good to each other and the world around us. If you can have family chats about this idea of giving, you can make giving feel much more accessible to your kids who don’t yet have all the resources to give time and money. Every night at dinner or every Sunday on the way home from church – anytime you are together as a family – start a routine of talking about “good things.” Each family member can tell the story of a good thing they have done or witnessed. The stories can be anything from helping a friend who was hurt at school to seeing a story on the news about volunteers going to help victims of a natural disaster. 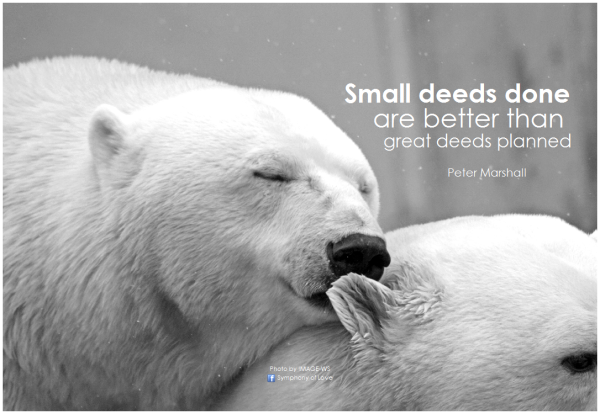 Nothing is too big or small of a good deed for these conversations. Talk about how this event made you feel and how the good deed affected both the person who was helped and the helper. This will show your children the value of being charitable in their everyday life and help all of you see the good in the world. If you’re like me, your kids are always getting money from somewhere – cards from relatives at every holiday with a few bucks inside, change on the sidewalk (or from your pocket), an allowance, or maybe even payment from jobs like babysitting. 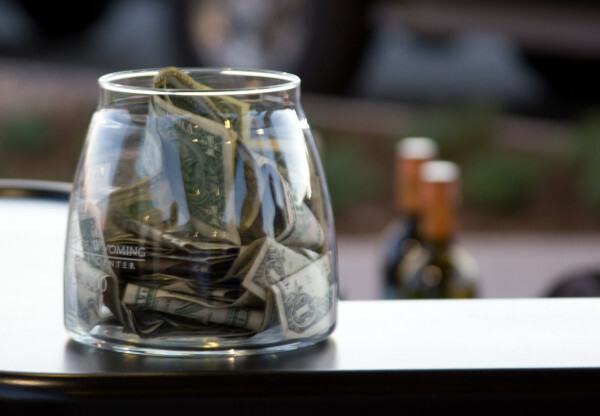 While your kids may have big plans to buy a new iPod or complete their matchbox car collection, putting out a charity jar that they can give to is a great way to allow them to decide for themselves if and how much to give. To make the idea of giving more enticing, decide as a family where the charity jar money will go. It is even better if you can decide on a goal as well. Maybe you can find that $200 will allow you to “adopt” a raptor or a tortoise at the local rescue center. Or $100 can get your name on a brick at the new park. Set a fun goal that everyone in the family will want to reach. Then you can dump the jar and count it every couple of weeks to see how close you are getting. You can even color in a thermometer or another shape to show your progress. It seems like there is a walk or run or auction happening just about every weekend of the year! Look around your community at causes that your family cares about and I am sure you can find a fundraising event for your family to participate in. 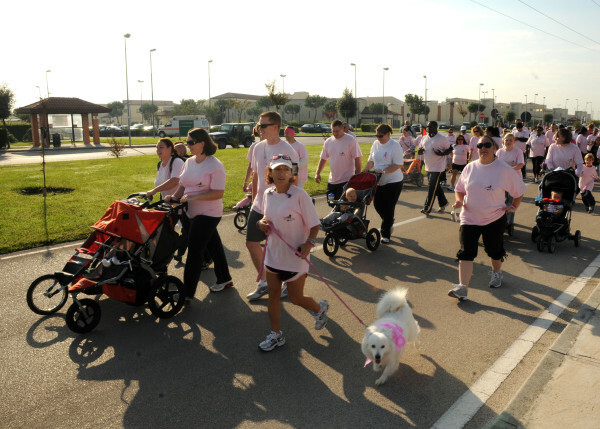 Charity walks are great because every member of the family can participate. Your children can tell friends and extended family that they are raising money for the cause and ask for a donation. When the big day rolls around you’ll be surrounded by hundreds of other people who care about the same cause and have worked hard to support it just like your family. Seeing so many people helping is always inspiring and will probably make your family want to do even more next year! How do you and your family like to participate in giving? Have you tried any of these ideas?